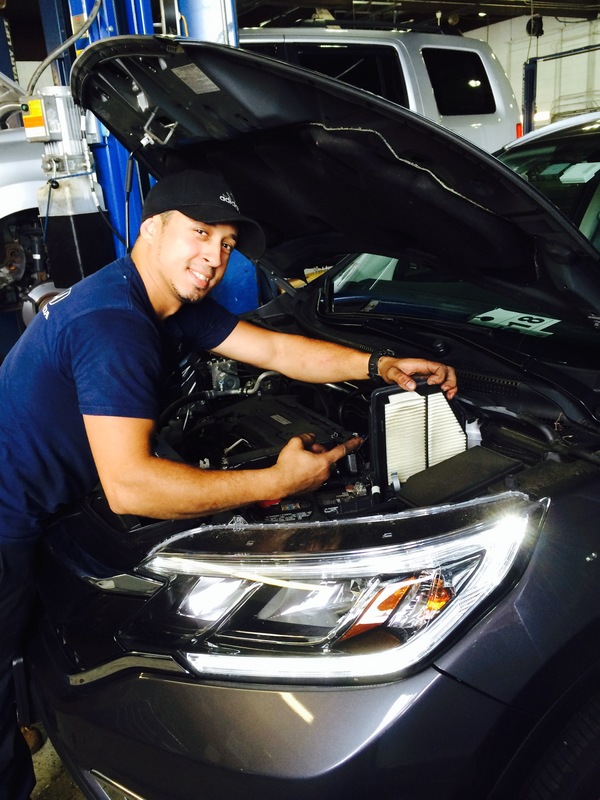 This is a Honda Program where we can take a picture of your car while it is in the service bay. 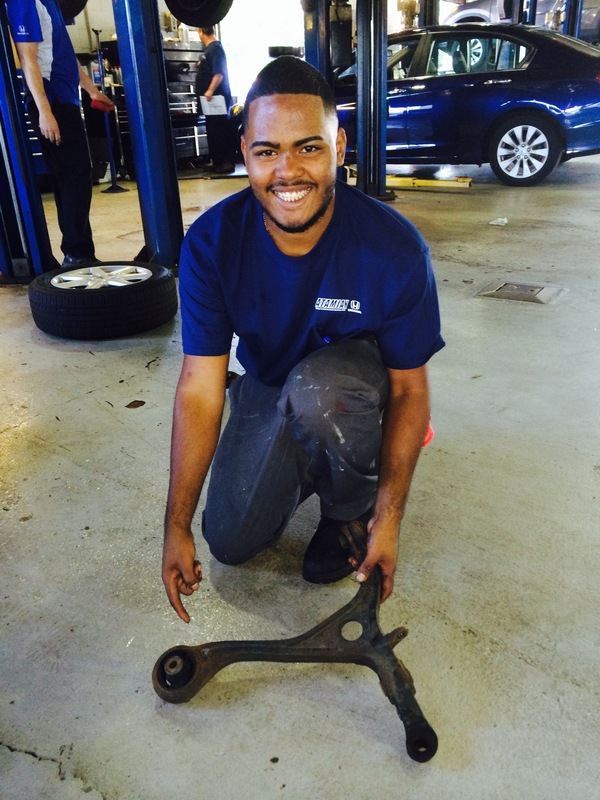 We will take a photo of the technician working on your car and pointing to the parts that need repair or replacement. We can send it to your smart phone, work or office. We can include an estimate and story explaining what happened. This is available for any repair or service performed here at Ataminan Honda at no cost to you.